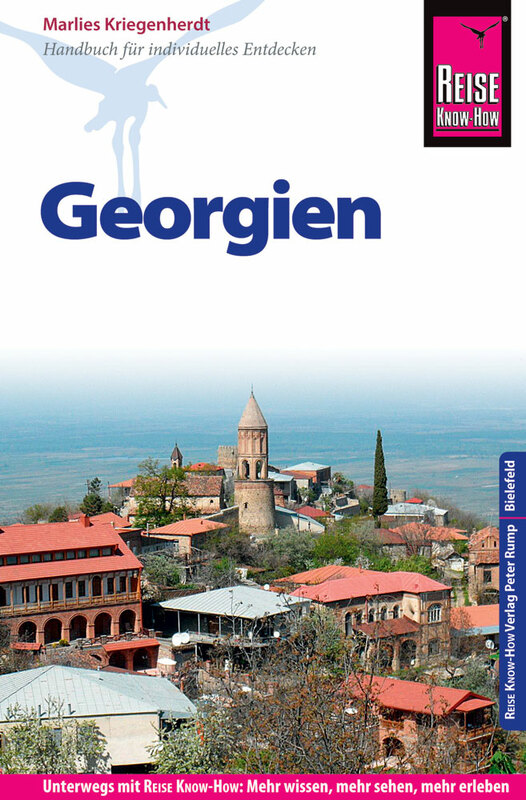 Georgia is located on the southern side of the snow-capped Greater Caucasus mountain range, the crest of which largely forms the border with Russia. In the west it borders on the Black Sea. Highest is Mount Shkhara (5201 m), and there are several other peaks over 4500 m, all part of the Greater Caucasus range. A second important although lower range are the Lesser Caucasus, which run parallel further south. 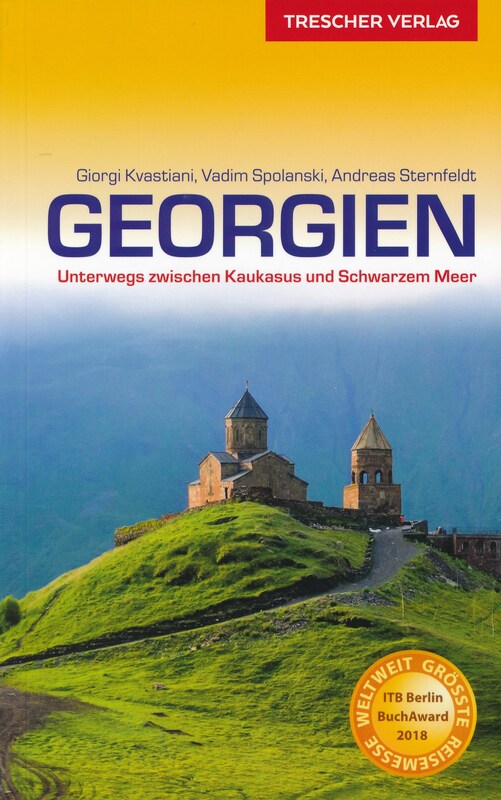 The Caucasus of Georgia clearly offers wonderful long distance hiking possibilities, but so far there appears to be no real system of long distance trails. Multi-day organized hiking with guide is offered by both local and foreign travel agencies. Also, a number of national parks and nature reserves have set out short and long trails used for hiking and horseback riding. 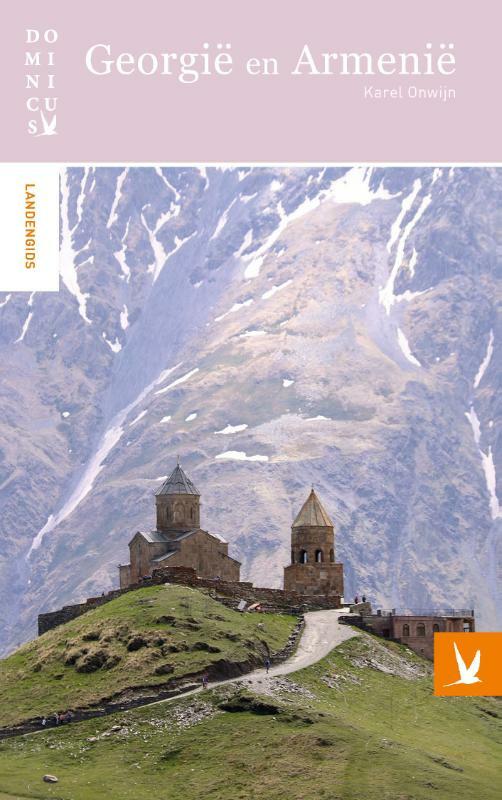 Renowned hiking areas in the Greater Caucasus range are Svaneti, Tusheti National Park, Shatili, Khevsureti and Kazbegi. The lower reaches boast several natural forest reserves, like Batsara, Babaneuri and Ilto. Best season for hiking the Greater Caucasus is summer, from June until September. Further south in the Lesser Caucasus is the forested Borjomi-Kharagauli National Park, with a network of hiking trails. As for lodging: if you venture out into the remote areas, bring along tent, food and other essentials. If you come across mountain huts at all, these are often no more than simple shelters. In the villages lodging can often be found with a local family. Northwest of Tbilisi up into the Caucasus Range on the border with Russia lies the disputed area of South Ossetia. It has declared itself an independent republic, although the majority of the world's countries consider it part of Georgia. 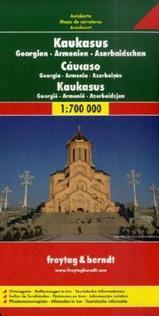 The same goes for Abkhazia on the Black Sea coast. For hiking purposes we treat both as a separate countries. 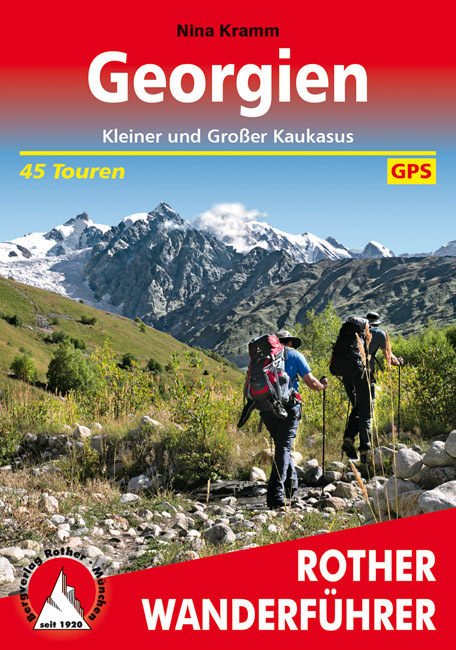 Different hiking and skiing tours made in Georgia.